State Bank of India is asking their account holder to link their Aadhaar card number and PAN card number, but have you linked them? If you have linked them it’s well and good but if you haven’t linked it yet then we have published guides for you to do so. You can find them below. 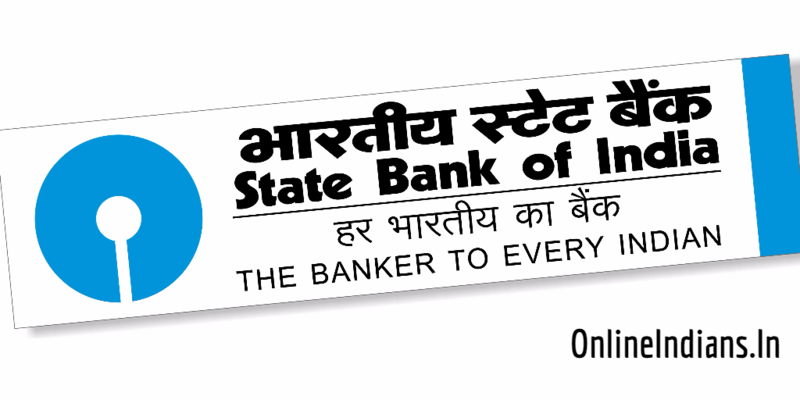 How to link PAN Card with SBI Account? And How to link Aadhaar Card with SBI Account? 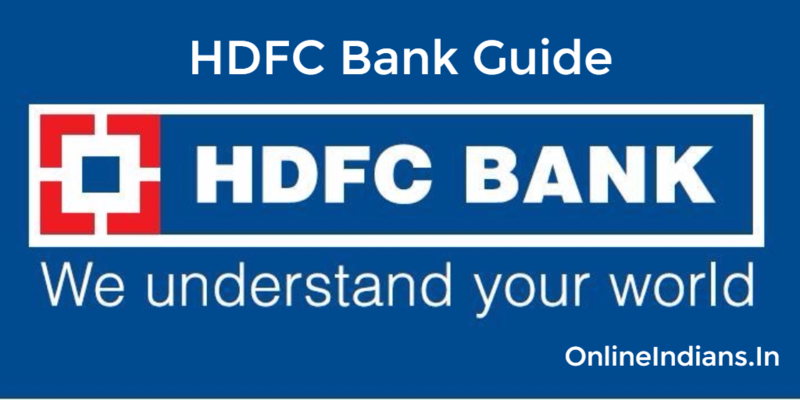 So now let us get started with this guide but before that you should have an working internet banking account. If you have an SBI account but you haven’t activated Internet banking then we have an guide to activate internet banking in SBI refer this and get it activated. After you successfully login into your account, click on Link LPG Customer ID which you can find in the left sidebar of the internet banking interface. You can refer the image embedded below. When you click on that you will be asked to enter your LPG Customer ID twice along with the bank account with which you wish to link it. Refer the image embedded below. Select your account from the drop down menu, enter your mobile number and finally your 17 digit customer ID and click on Submit. So this was how you can link your customer ID with your State Bank of India account using internet banking. We have published many articles on internet banking and listed some of them below check them out.